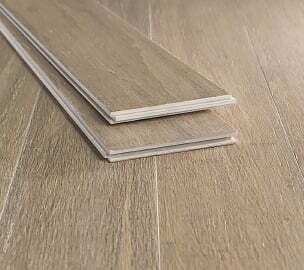 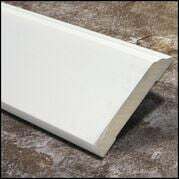 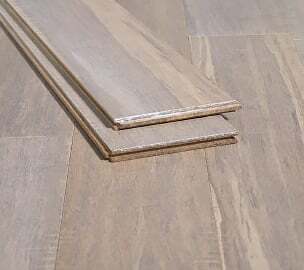 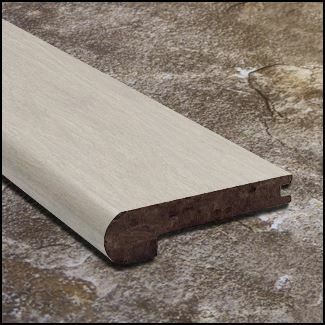 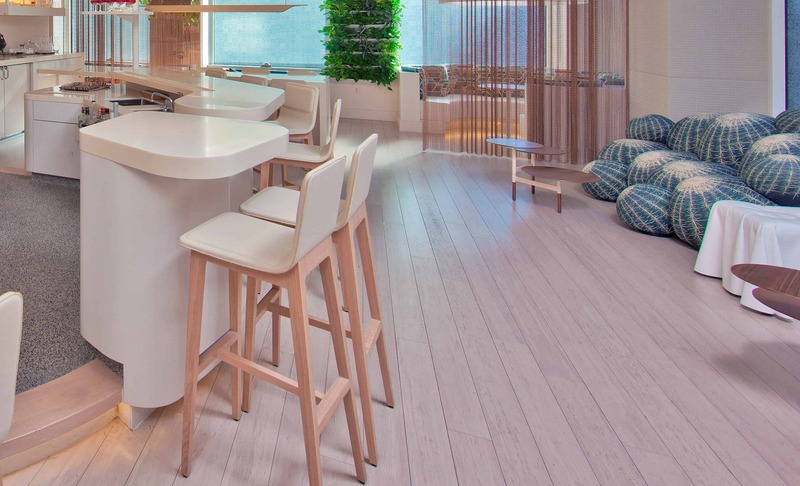 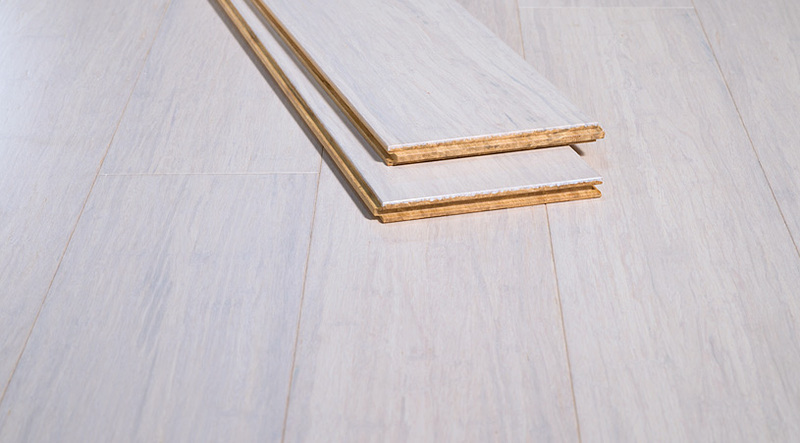 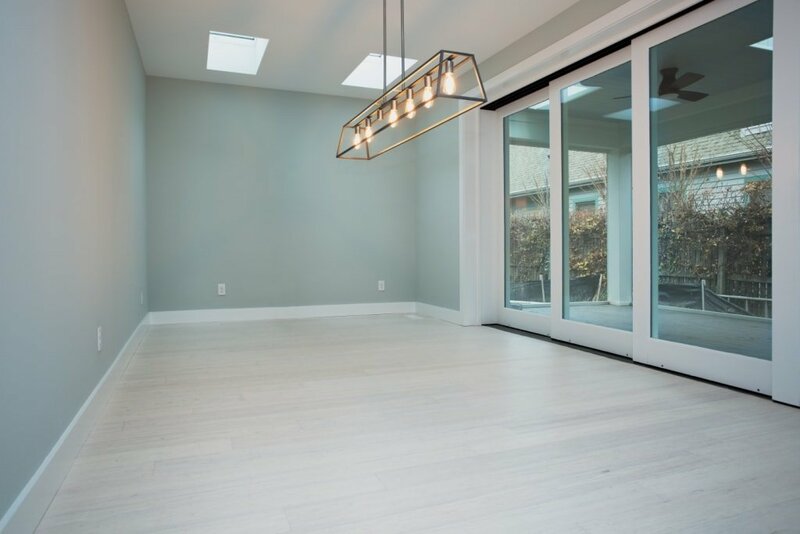 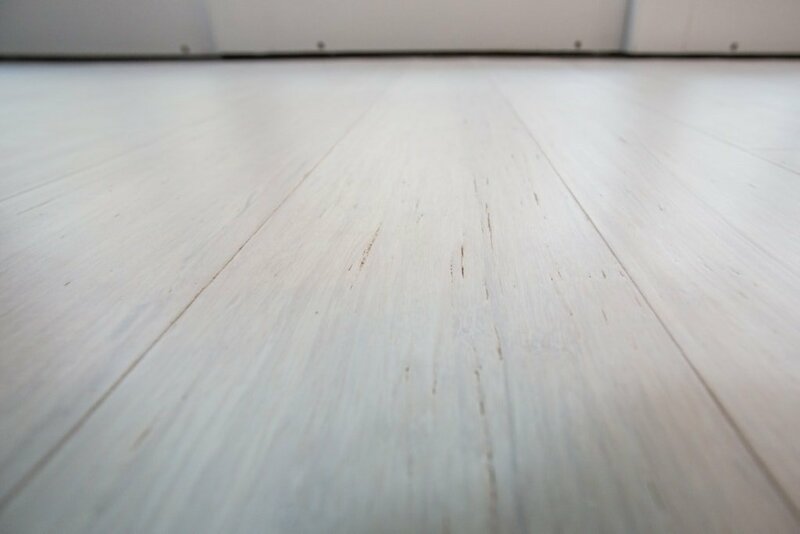 Our Rustic Ivory Wide Plank light wire brush strand woven bamboo flooring is perfect for your home, restaurant, spa or any other location where you want to add a touch of class. 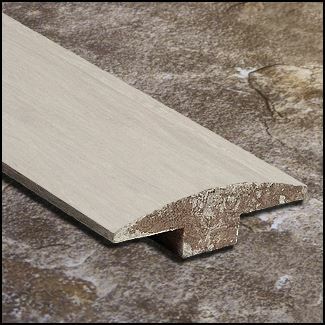 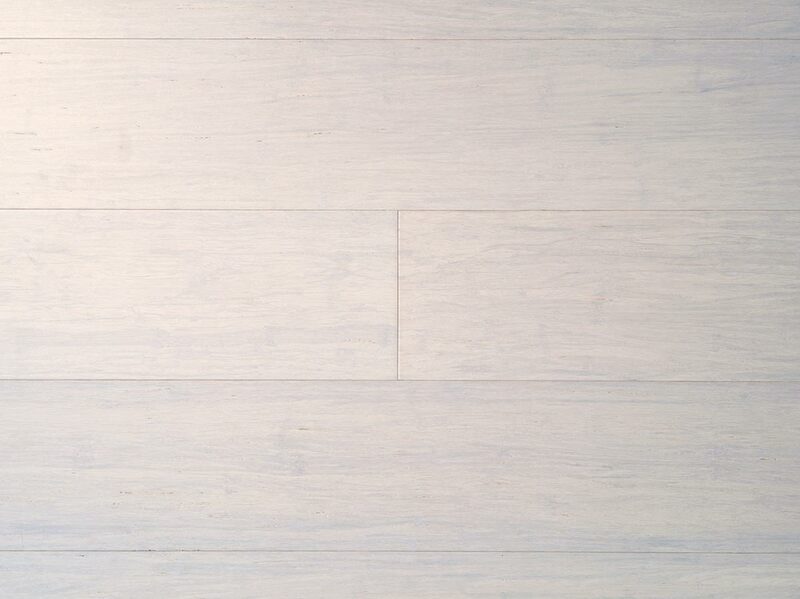 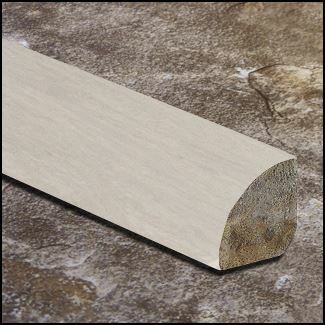 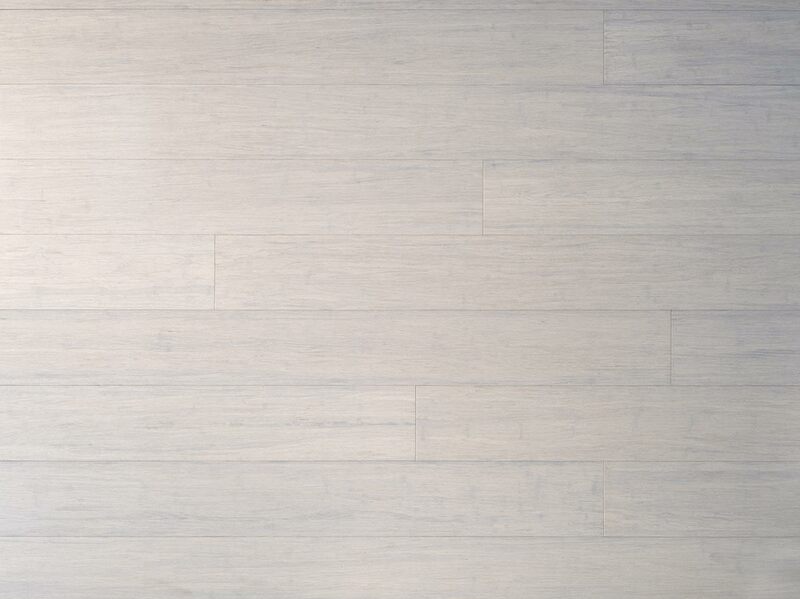 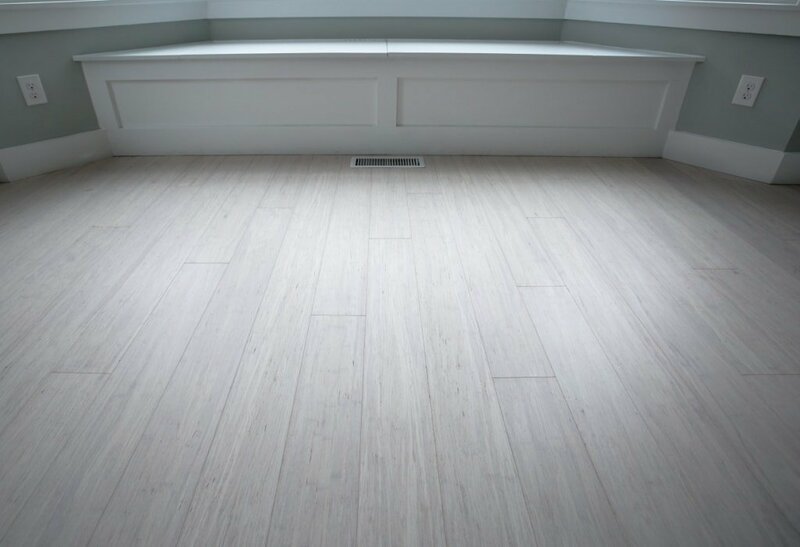 The whitewashed planks will compliment any style and brighten any room. 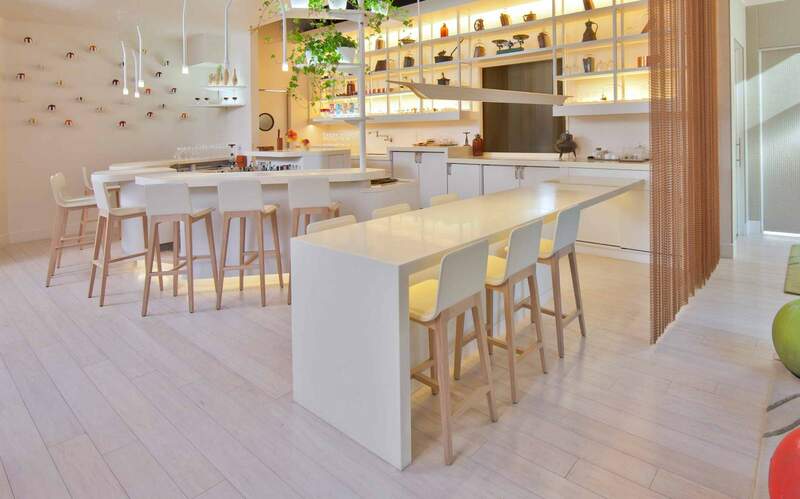 Use this "almost" white color to contrast bright or dark decor or to match neutral interiors. 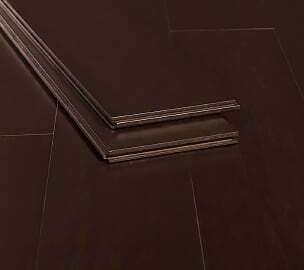 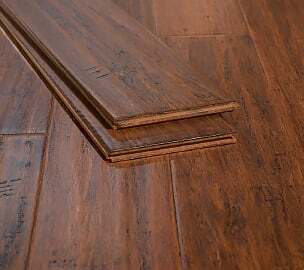 The material is almost three times stronger than oak, so it's incredibly lasting, which is why we give it our lifetime guarantee. 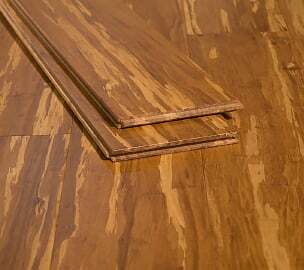 Even your kids won't be able to damage this floor! 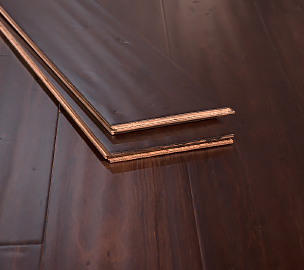 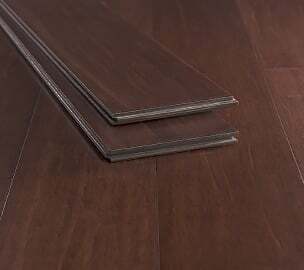 You can also relax in the knowledge that this floor uses our super durable and ultra low VOC Accuseal Finish! 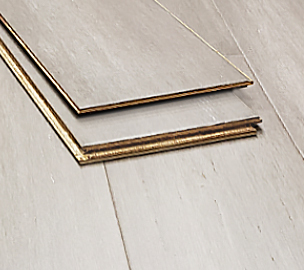 It's perfect for traditional and modern homes alike, with its French cottagey feel - ooh la la! 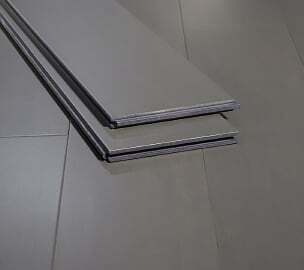 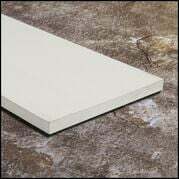 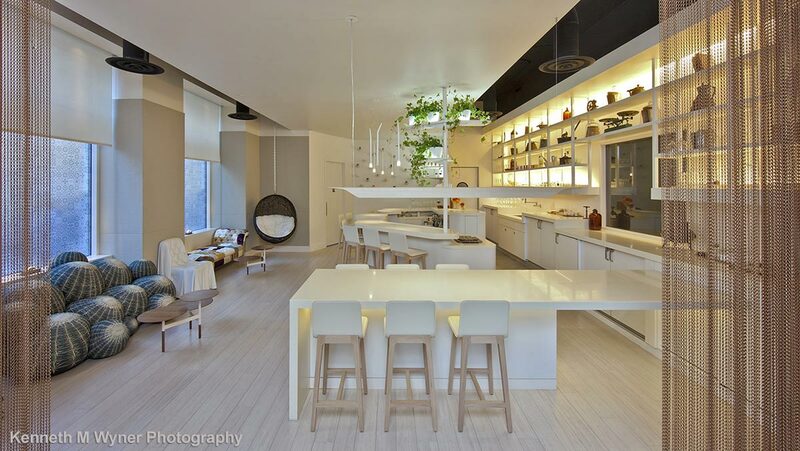 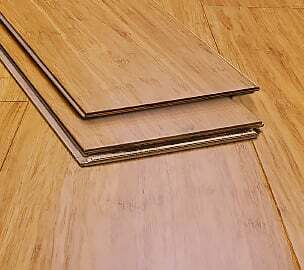 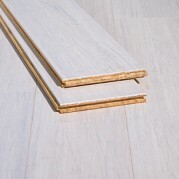 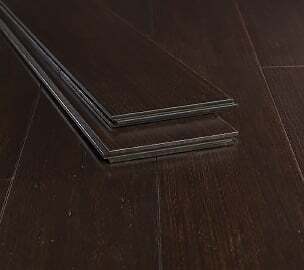 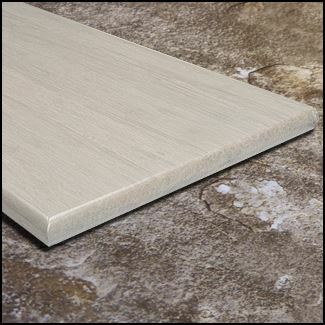 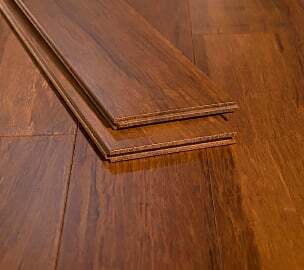 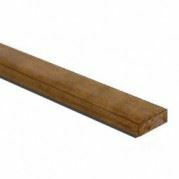 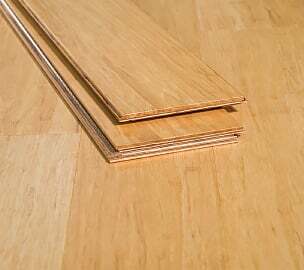 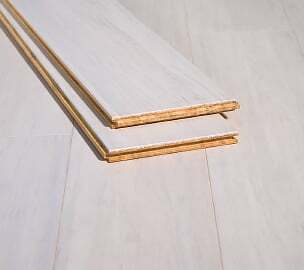 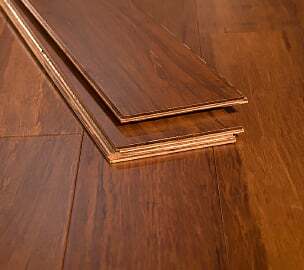 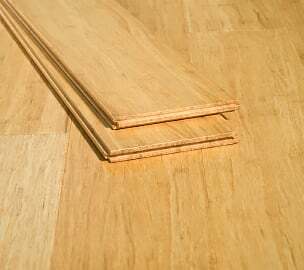 - and those with a more relaxed decor, so if you're going for white bamboo flooring this is it. 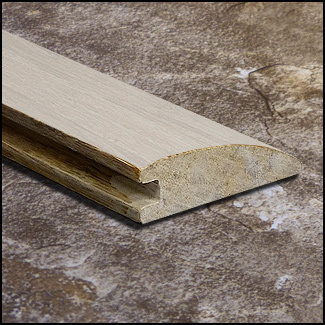 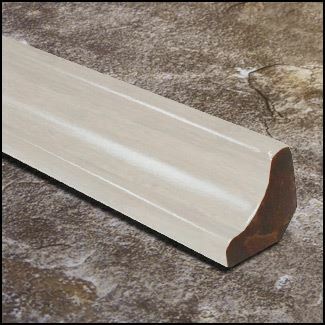 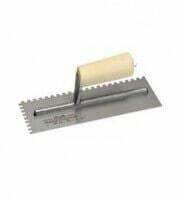 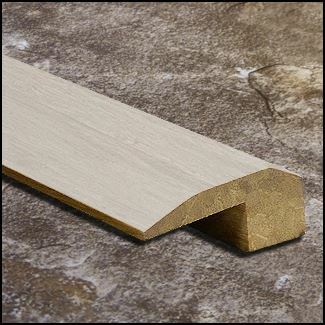 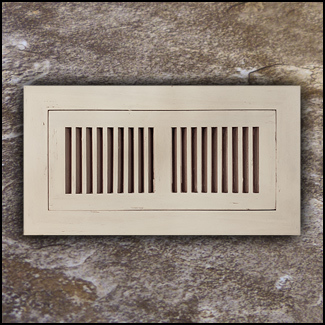 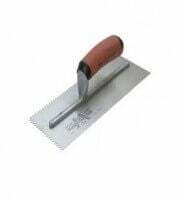 Installation is simple with the tongue and groove design. 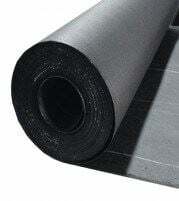 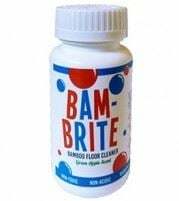 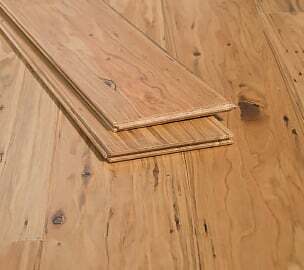 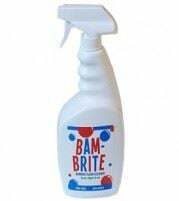 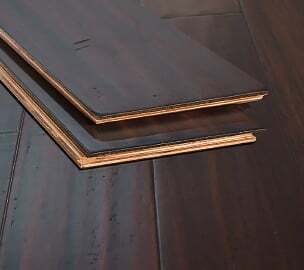 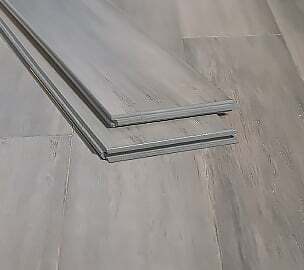 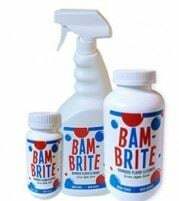 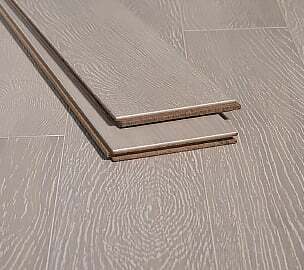 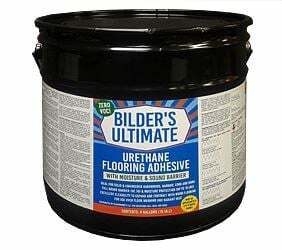 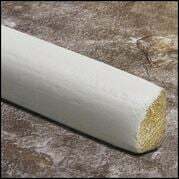 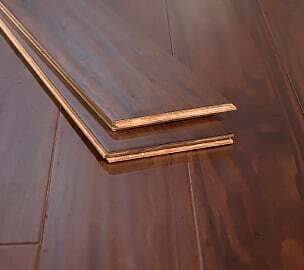 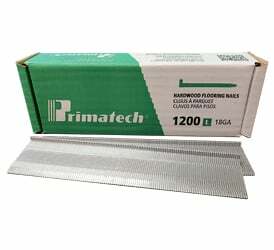 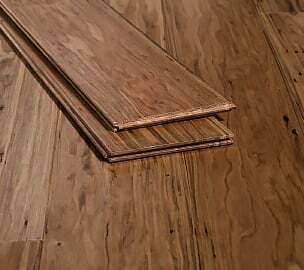 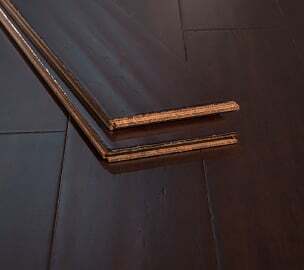 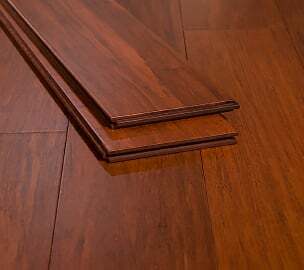 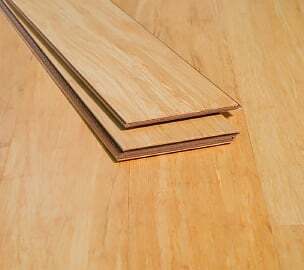 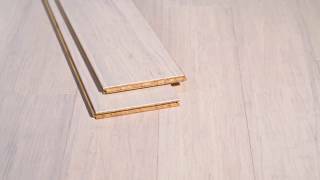 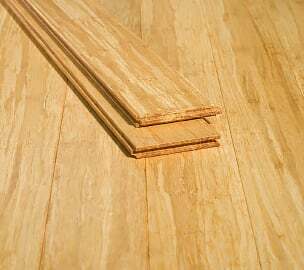 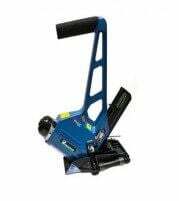 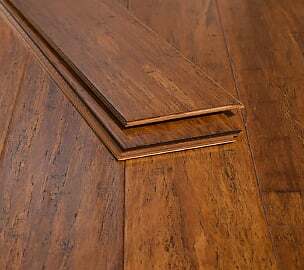 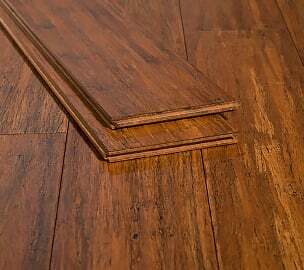 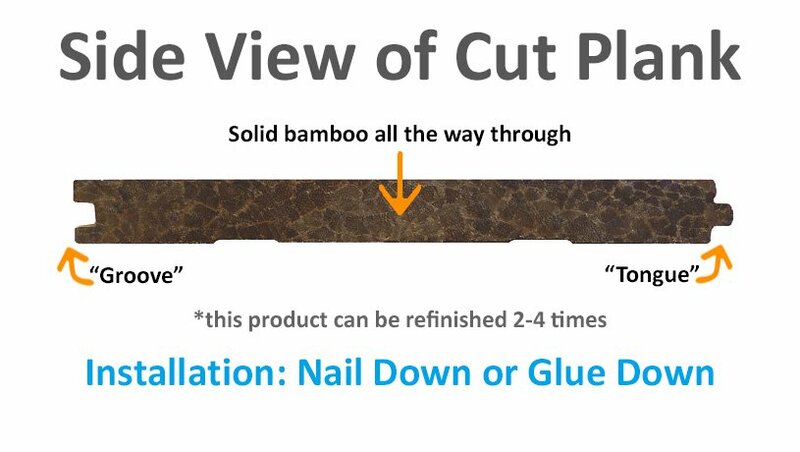 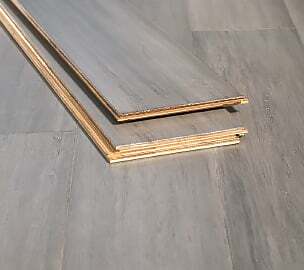 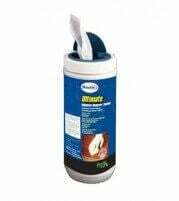 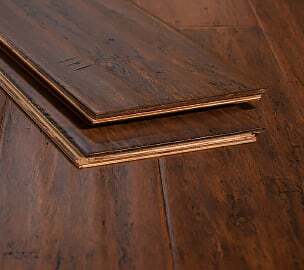 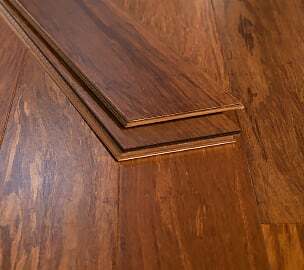 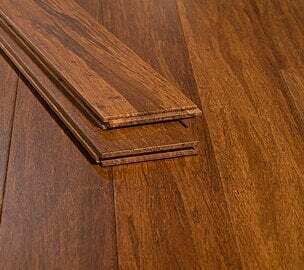 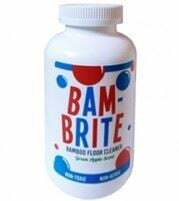 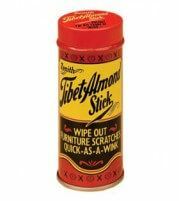 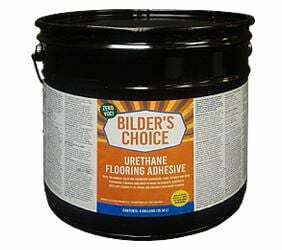 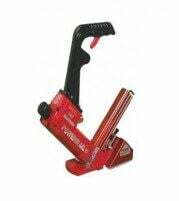 Just glue or nail down and your floor is ready to use.